There are three very different titles releasing this week. I’m especially excited to read Apple in the Middle. 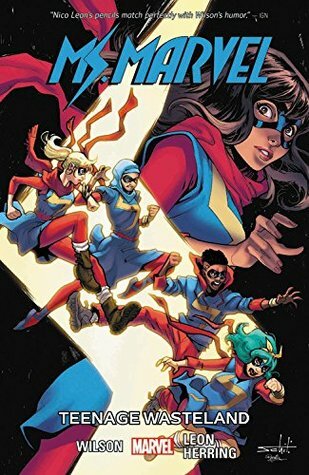 Kamala Khan has vanished! But where has she gone, and why? Jersey City still has a need for heroes, and in the wake of Ms. Marvel’s disappearance, dozens have begun stepping up to the plate. The city’s newest super hero Red Dagger and even ordinary citizens attempt to carry on the brave fight in Kamala’s honor. Somehow, Ms. Marvel is nowhere…but also everywhere at once! Absent but not forgotten, Ms. Marvel has forged a heroic legacy to be proud of. But when an old enemy re-emerges, will anyone be powerful enough to truly carry the Ms. Marvel legacy – except Kamala herself? Apple Starkington turned her back on her Native American heritage the moment she was called a racial slur. Not that she really even knew HOW to be an Indian in the first place. Too bad the white world doesn’t accept her either. 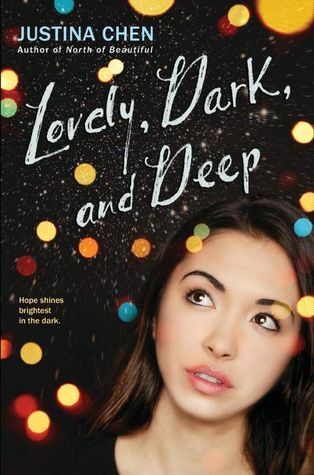 So began her quirky habits to gain acceptance. Apple’s name, chosen by her Indian mother on her deathbed, has a double meaning: treasured apple of my eye, but also the negative connotation: a person who is red, or Indian, on the outside, but white on the inside. 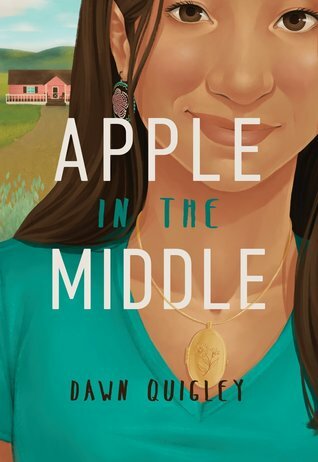 After her wealthy [white] father gives her the boot one summer, Apple reluctantly agrees to visit her Native American relatives on the Turtle Mountain Indian Reservation in northern North Dakota for the first time, which should be easy, but it’s not. Apple shatters Indian stereotypes and learns what it means to find her place in a world divided by color.